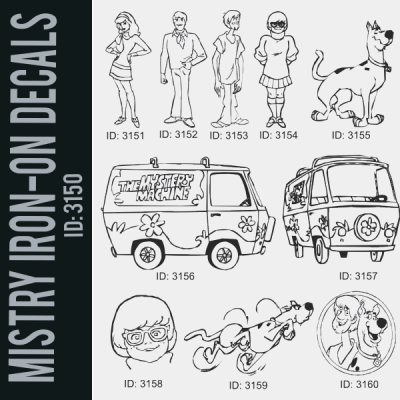 Funky set of 10 Mystry Iron-on Decals transfers for DIY T-shirts. Come in standard sizes and in various colors, ready to apply with Home iron or Heat Press on your own clothing. NO Sewing required. Print on ALL Color Fabrics, work on Cotton, Poly, and Blends. Durable and feel soft. Machine Washable. 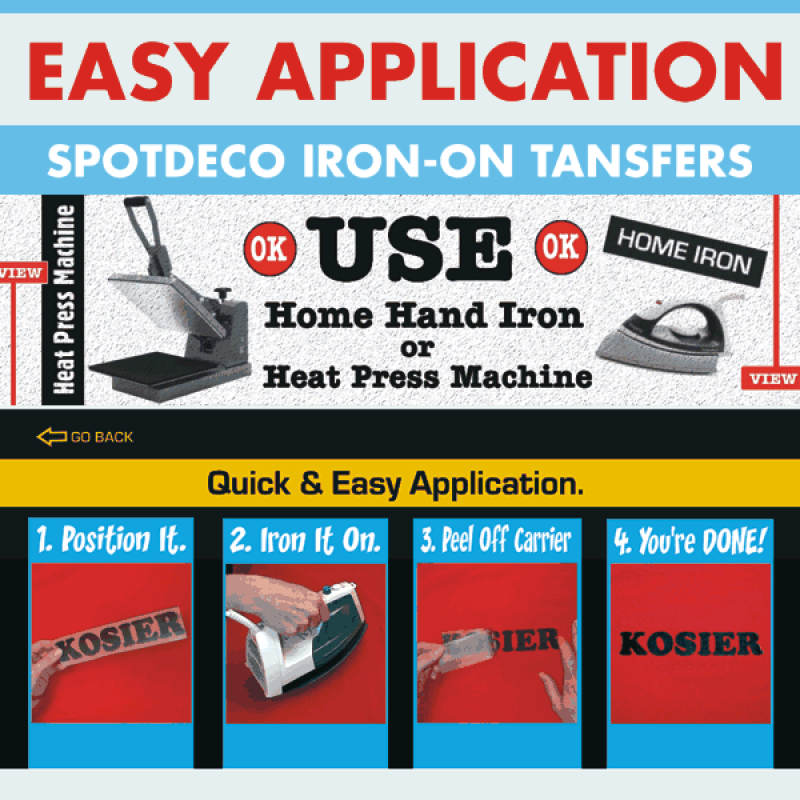 Type SpotDeco Flex Graphic Heat Transfer. Options Choose Decal, and Color. Size Decal Sizes: 8x8 in. (20x20cm). 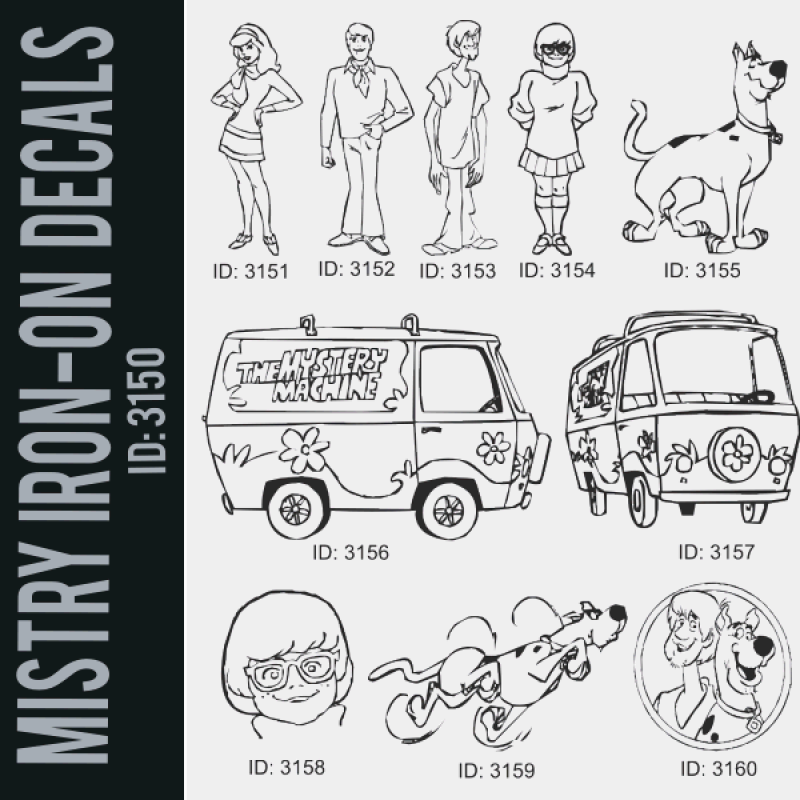 DIY Spotdeco Transfers. Use Home Iron or Heat Press. Print on All fabric colors on Cotton, Polyester and Blends. No sewing required. Application Instructions and Free Tester Included. 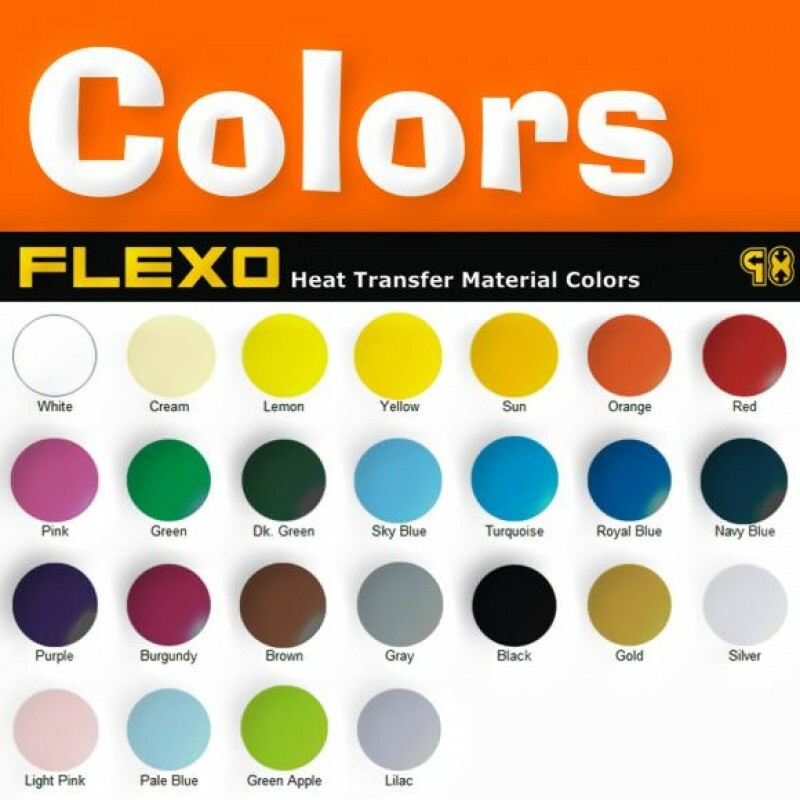 Color Choice White, Black, Red, Blue, Yellow, Pink, Green, Grey, Apple, Dark Green, Purple, Orange, Metal Silver, Metal Gold, Blue Sky, Blue Navy.